Sophias Style offers a great selection of boys clothes, including boys formal wear, outfits for boys, shirts, pants, shorts and much more. Shop our unique and cool boys clothes for your preemie, newborn baby, infant, toddler or little boy. 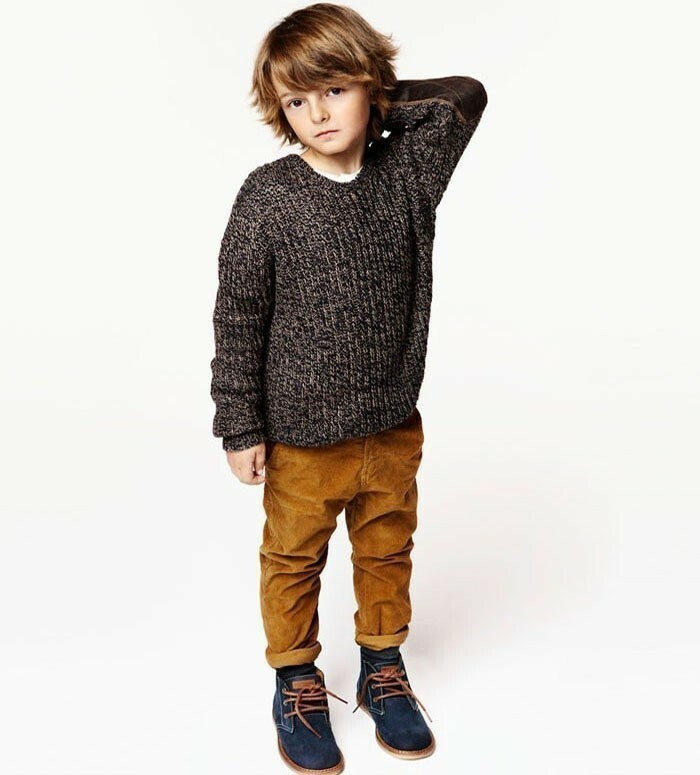 He is sure to enjoy wearing our durable and comfortable boys clothing at affordable prices you will love! This trendy shirt by Sprockets exudes vintage charm and is perfect for little ones. Popular movie inspired fashion by Universal Studios comes along with these lovely swim shorts. Popular cartoon inspired fashion by Disney comes along with these lovely swim shorts. Popular toy and movie inspired fashion by Lego comes along with these lovely swim shorts. Cartoon inspired fashion by Super Mario comes along with these lovely swim shorts. Cartoon inspired tee by Paw Patrol will add a trendy touch to your boy's casual look. 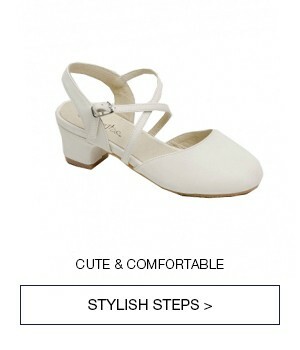 This cute pair of white soft sole shoes by Lito boutique brand. 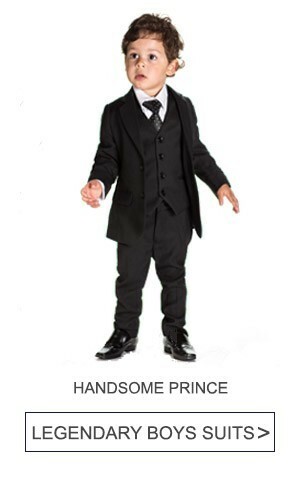 With so many styles, colors and sizes of boys clothing to choose from, you're sure to find something you'll love. 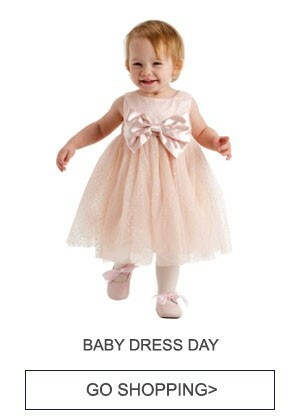 Shop our selection of newborn baby boys clothes, infant boys clothes, toddler 2T-4T clothes for boys and little boys clothes sizes 4-20.